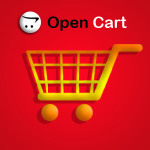 OpenCart is an open source PHP-based online e-commerce solution. 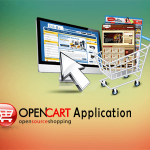 There are thousands of e-commerce websites built in opencart. 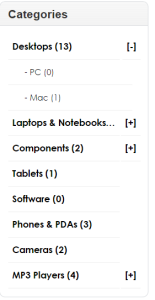 Opencart has it’s own style to show data to user. 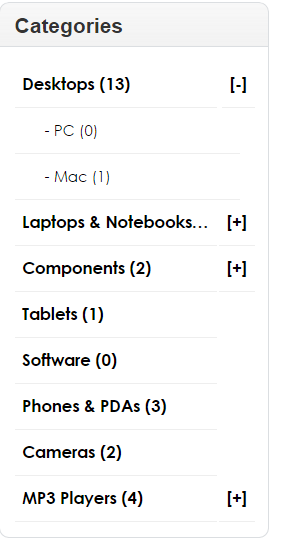 Here I want to change category listing style. I want to view my category listing in according style. This solution is upto 1.5.6.4 opencart version. So what I do for this, just follow me. Step 2: Now download a js file from here. Why we should use opencart for ecommerce business?